Sekou Mitchell hails from Washington, DC, where he lives with his wife, son and daughter. 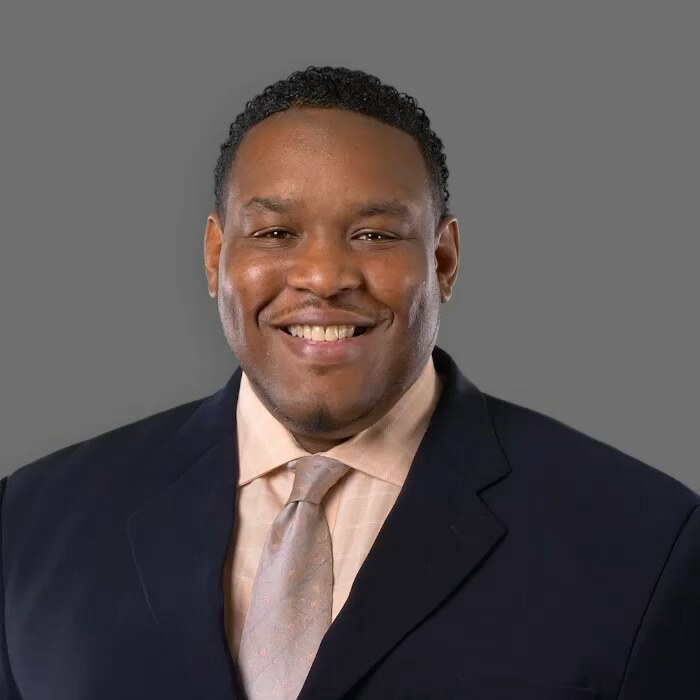 A Behavioral Science major and Political Science minor at Howard University, Sekou was once voted “most likely to be a politician.” He was also inducted into the Howard University Hall of Fame for outstanding athletic achievement in football. Sekou is regarded as a true gentleman and believes in treating others as you would want to be treated. His favorite part of his career is interacting with Federal employees and selling our plans.